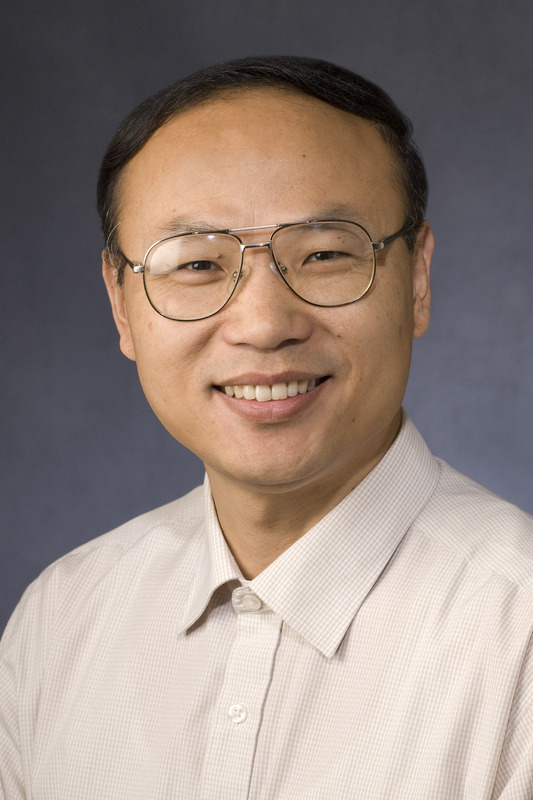 Dr. Liang Xu obtained his M.D. and Ph.D. in Gastroenterology at the Fourth Military Medical University of China in 1992 and did residency there. He did post-doc research on molecular biology at University of Louvain, Belgium, 1994, then at Stanford University, 1996. He moved to the Georgetown University and developed a novel non-viral tumor-targeted delivery system for cancer therapy, which is in Phase II clinical trials. In 2002, he joined the faculty at University of Michigan to discover the novel small molecule inhibitors of anti-apoptotic proteins. He is a co-inventor of the first Bcl-2 inhibitor that entered clinical trials. In 2010, he obtained a Rising Star Scholar Award and became an Associate Professor with Tenure at University of Kansas Cancer Center. He has >25 patents with four INDs in advanced clinical trials. He is now a Professor of Cancer Biology at University of Kansas and has been funded by NIH, DOD and Komen Foundation. He is now working on cancer drug discovery and immunotherapy targeting cancer stem cells. Molecular therapy targeting cancer and cancer stem cells, via novel nanovectors and rational drug design. Novel small-molecule cancer therapeutics - Drug discovery and molecular cancer therapy. Novel nanovector delivery systems targeting cancer and cancer stem cells - Drug/gene delivery.